Kyle Souder said he was “one of the many” let go in Infinite Esports & Entertainment layoffs. 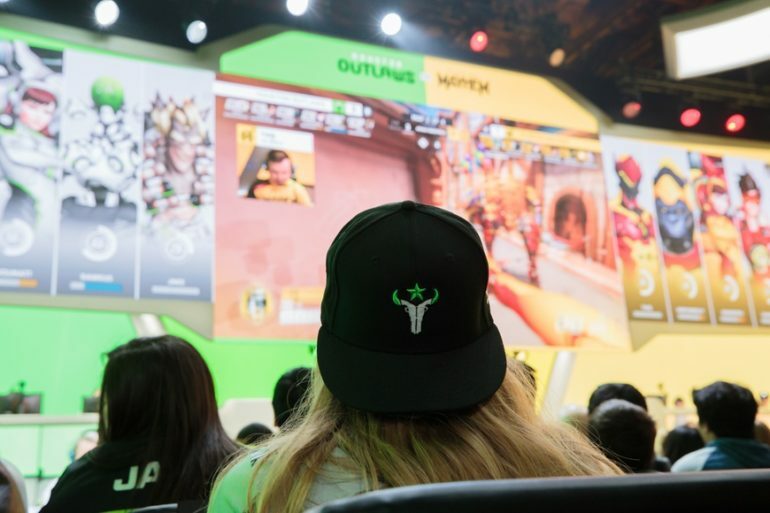 Houston Outlaws coach Kyle Souder has been let go by the organization, he tweeted today. Souder said he is one of “many” laid off by parent company Infinite Esports & Entertainment. Just informed that I am also one of the many people being let go from Infinite/Optic/Outlaws. I’ve turned down opportunities to remain loyal to one organization but am now a free agent looking for a fresh start. Open to all staff positions, DM anytime. Souder previously coached Team Envy and Dallas Fuel before joining Houston Outlaws in May. Kim Tae-yeong remains with the organization as head coach. Souder’s exit from Houston Outlaws comes after OpTic Gaming League of Legends general manager Romain Bigeard resigned from his position at the organization this morning. Bigeard cited a “difference of opinion” regarding the League team’s future for his departure. OpTic Gaming Academy League analyst Ian “Surza” Lux tweeted that he had been released on Oct. 1. League AD carry Noh “Arrow” Dong-hyeon was given permission to look for new opportunities, Arrow tweeted on Oct. 5. In September, Ali Saba, director of international development at Infinite Esports & Entertainment, left the company, too. Speculation of trouble at Infinite Esports & Entertainment began after OpTic’s Overwatch Contenders team, GG Esports Academy, reportedly bowed out of the Contenders Trials tournament that kicked off this week. Second Wind coach Thomas Mok tweeted on Oct. 5 that all teams will receive a free win because of GGEA’s absence. The full scale of the Infinite Esports & Entertainments layoffs isn’t known at this time. Dot Esports has reached out to Infinite for more information.